Both of Clemson’s starting safeties will be returning to school. Tanner Muse announced Monday evening that he has decided he will return to Clemson for his senior season. He made the announcement via an Instagram post. The safety from Belmont, N.C. had 76 total tackles, two interceptions and a forced fumble. Muse was also named third-team All-ACC this season. This decision was not a surprising one, but does aide a Clemson defense that is losing a ton of star power this offseason. The Tigers will be replacing their entire front four, a starting cornerback and a backup cornerback, and multiple linebackers with some announcements that have still yet to have been made (Isaiah Simmons). 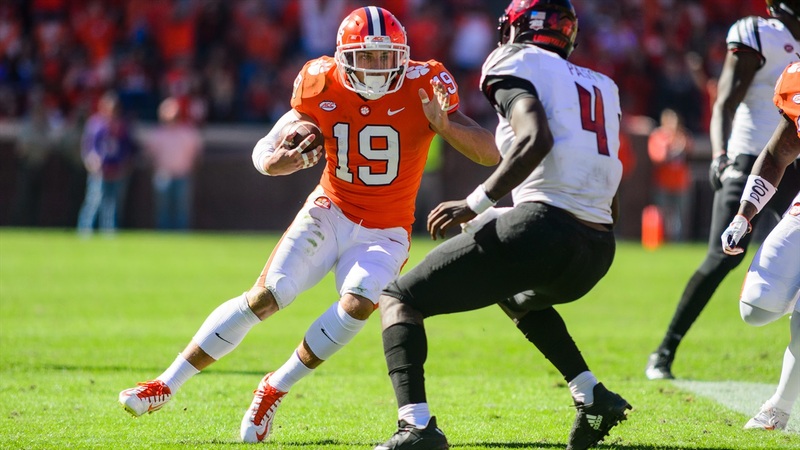 This will be a tall task for defensive coordinator Brent Venables, but it still has to be nice for him to know that he has some sort of stability coming back on the back end.